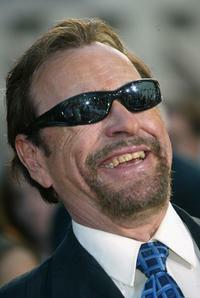 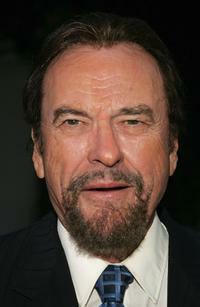 Rip Torn at the premiere of "Men In Black II." 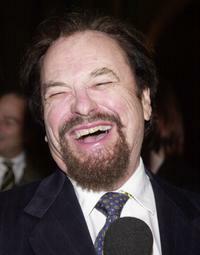 Rip Torn at the photocall of "Happy Tears" during the 59th Berlinale Film Festival. 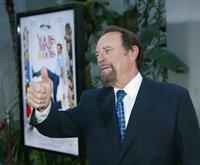 Rip Torn, Parker Posey and Demi Moore at the premiere of "Happy Tears" during the 59th Berlin Film Festival. 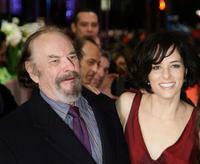 Rip Torn and Parker Posey at the premiere of "Happy Tears" during the 59th Berlin Film Festival. 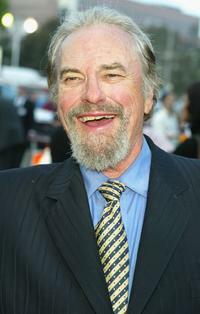 Rip Torn at the world premiere of the Twentieth Century Fox film "Dodgeball". 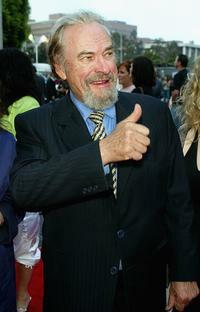 Rip Torn at the premiere of "Welcome to Mooseport". 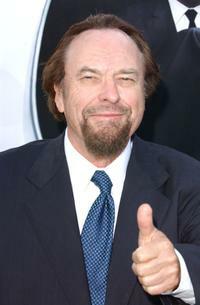 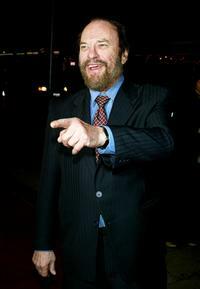 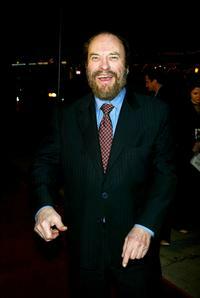 Rip Torn at the Los Angeles premiere "Wonder Boys". 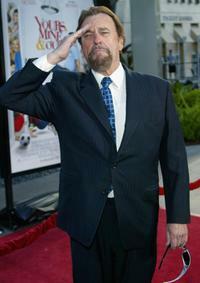 Rip Torn at the premiere of "Yours Mine and Ours". 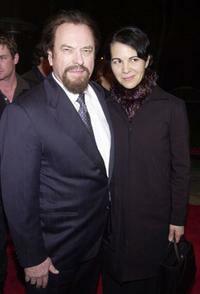 Rip Torn and his wife Donna at the Los Angeles premiere "Wonder Boys". 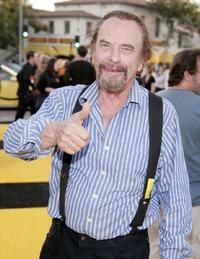 Rip Torn at the premiere of DreamWorks Animations "Bee Movie".